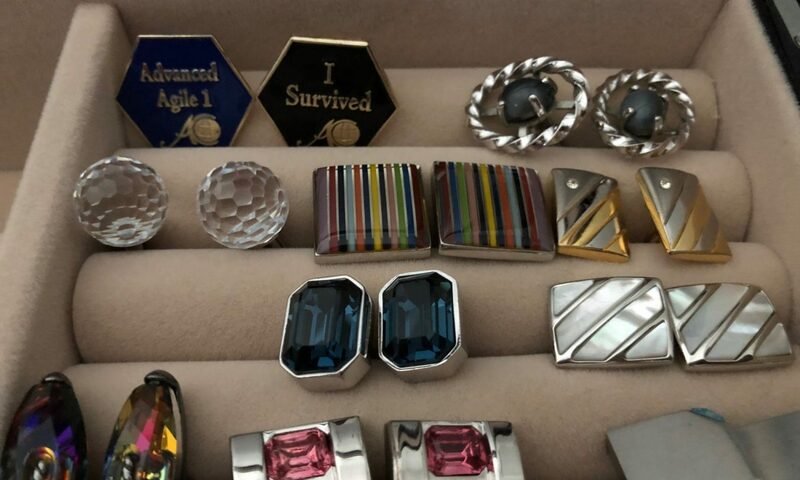 On a lifelong mission to dispel the myth that you cannot think with agility and wear cufflinks…. Theres a few Agile reading lists going around. By no means exclusive, just my go-to books. Ive read them all, many 2-3 times in fact. My names agile….. post agile.